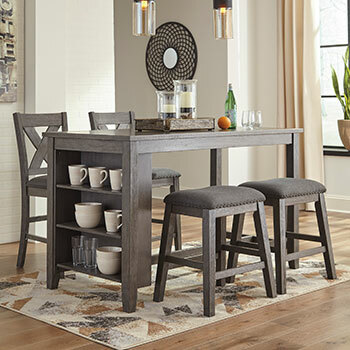 Whether you prefer a formal dining room or a casual breakfast nook, it is important that you select dining furniture that fits your lifestyle. Your dining room furniture should not only be stylish, but it should also be strong enough to withstand the wear and tear of daily use. 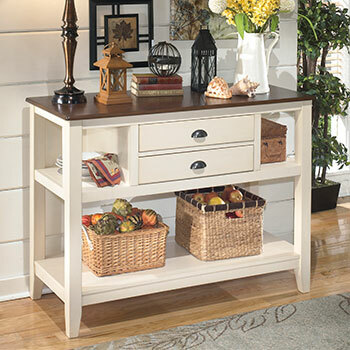 At Wilbury Home Furniture, you will find an extensive selection of dining room furniture that is both attractive and incredibly affordable. The most crucial piece of furniture in your dining room is your table. 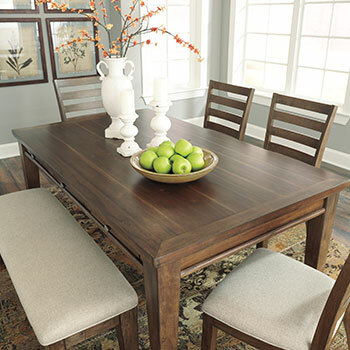 A good dining room table should be sturdy, durable, and it should provide enough space for everyone to dine in comfort. 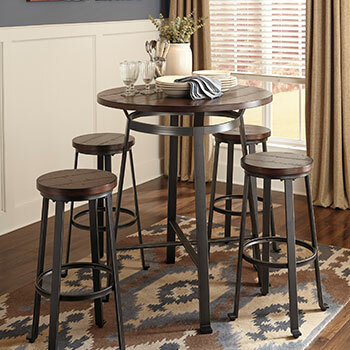 Our home furniture store provides an extensive selection of dining room tables, including tables in contemporary, traditional, and even transitional styles. We have large formal dining tables that can seat up to eight, as well as compact and casual dining tables, for two or four diners. 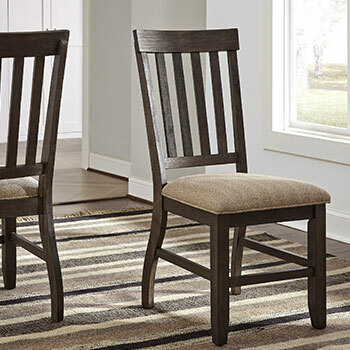 No dining room is complete without a set of comfortable dining room chairs. 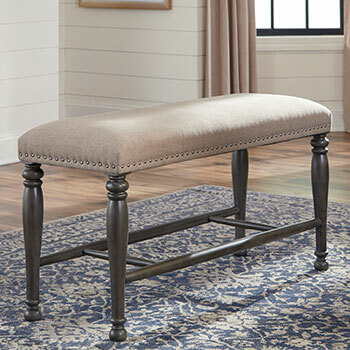 At Wilbury Home Furniture, we don’t just sell standard dining room chairs—we sell fashionable stools and dining room benches as well. Furnish your dining room with a set of matching chairs, or mix and match chairs and benches to make a bold and eye-catching statement. While you can buy your dining room furniture pieces individually, you also have the option of purchasing a complete dining room set. With a dining set, you get a dining table and a complete set of chairs all for one affordable price. 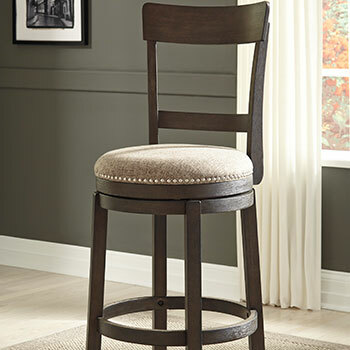 We have a large and varied collection of dining room sets, with selections available for less than $300. 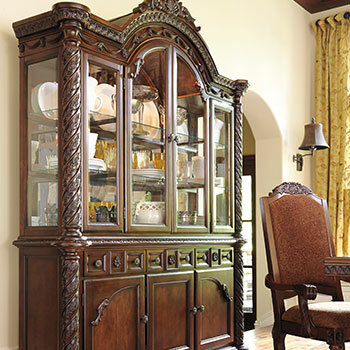 In addition to these furniture selections, we also sell bar tables, china cabinets, and so much more. 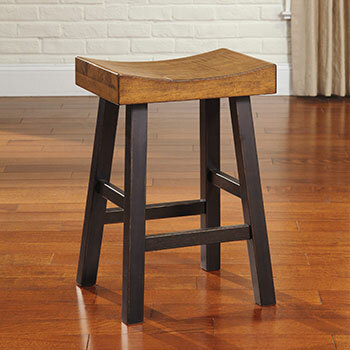 Browse our online furniture catalog to see the complete collection. 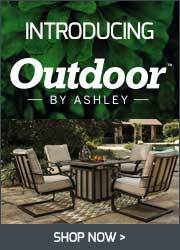 At Wilbury Home Furniture, we are proud to provide quality home furnishings to customers in Locust Valley, NY and all of Nassau County.